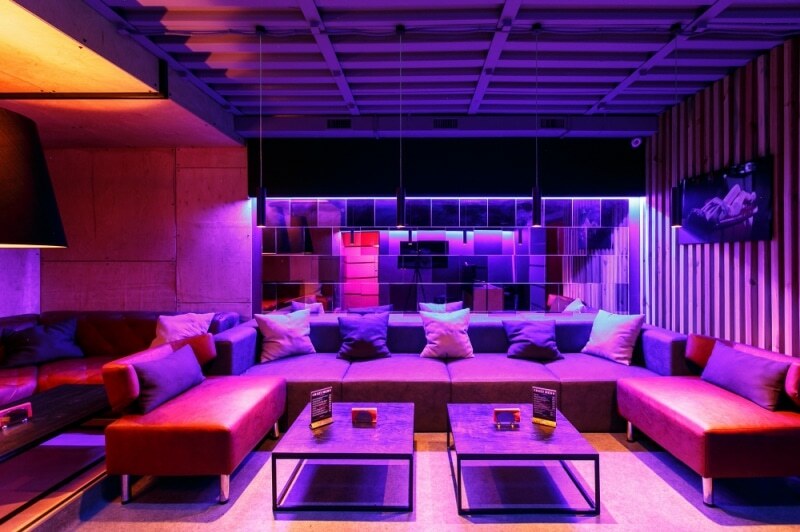 We take care of our guests, and in order for you not to overcome long distances, our men’s clubs are in 2 districts of the city of Kiev – Solomensky and Podol. 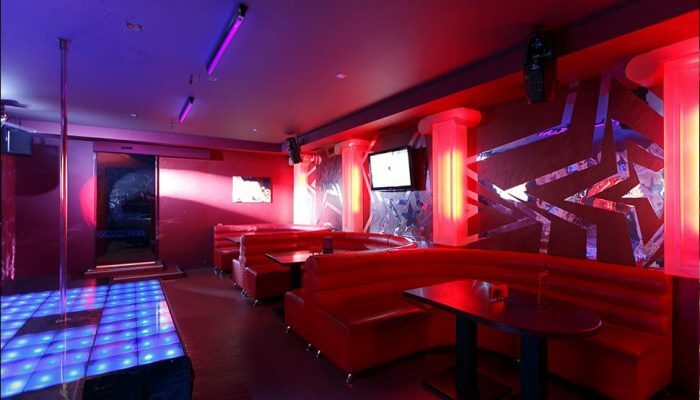 Our gentleman’s clubs are famous primarily for their unforgettable atmosphere. 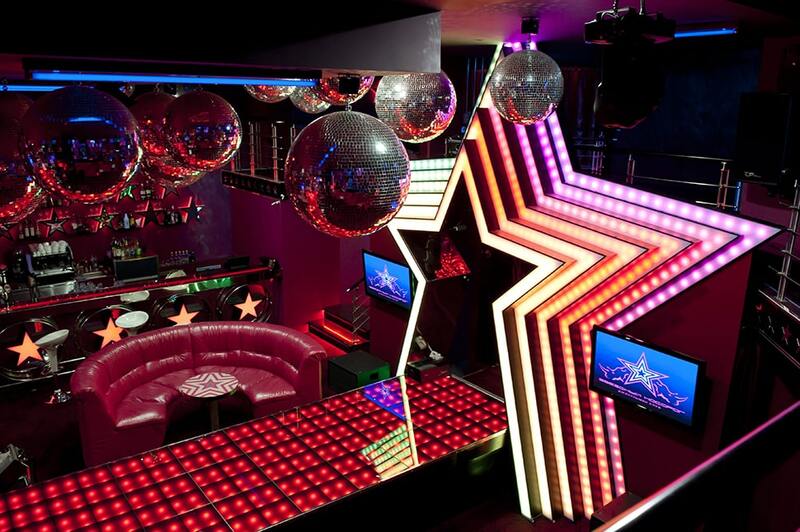 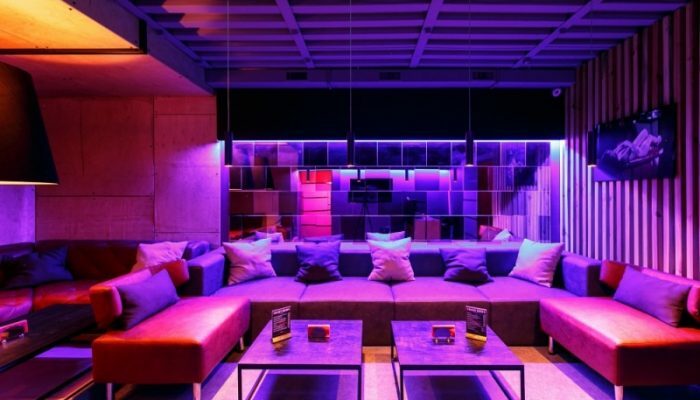 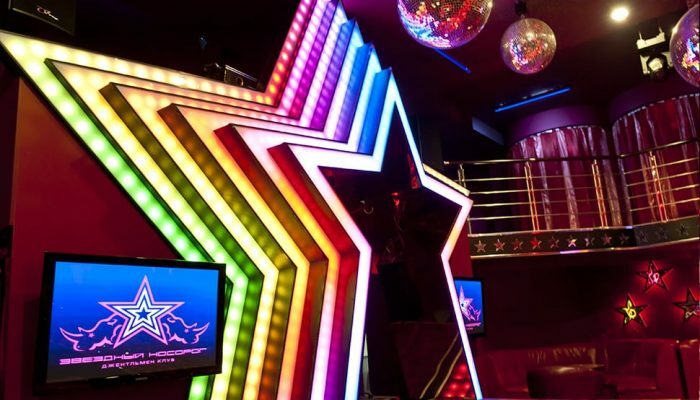 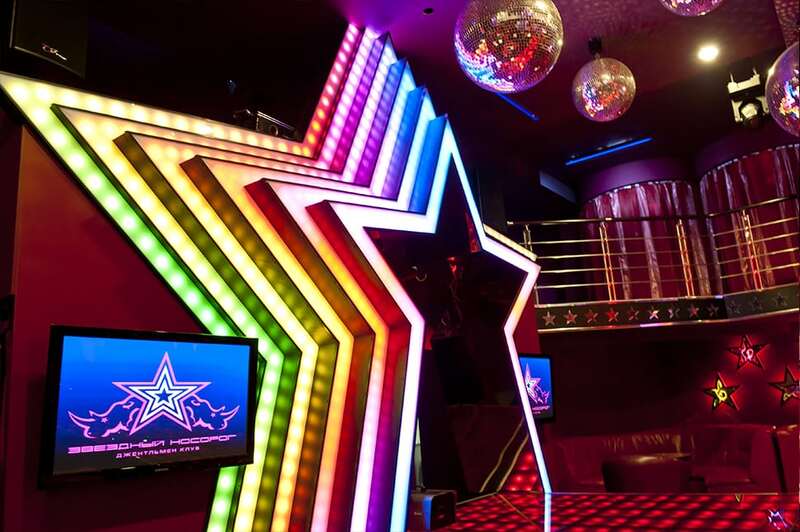 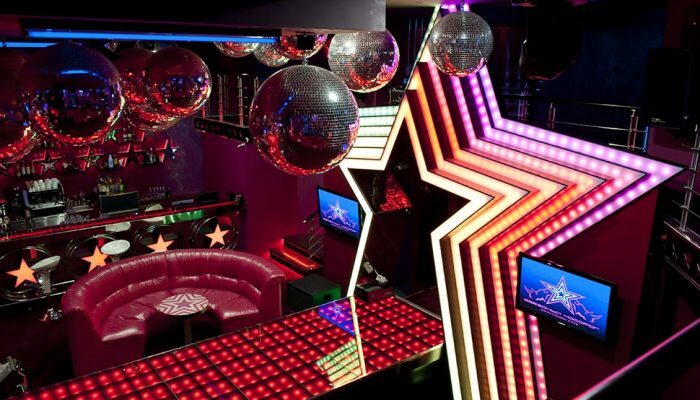 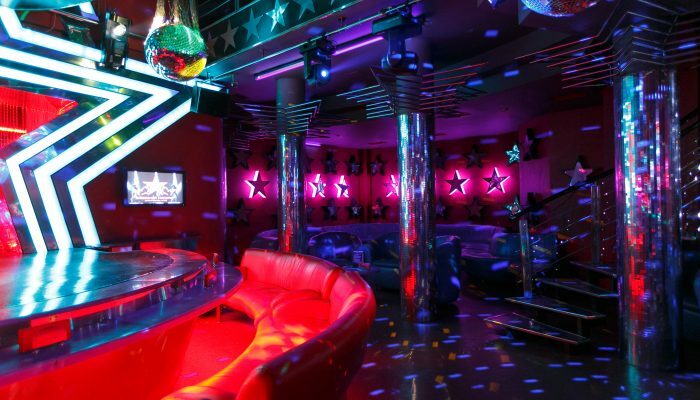 In addition to the striptease, each club has a separate karaoke room, a lounge area for private parties, and good cuisine. 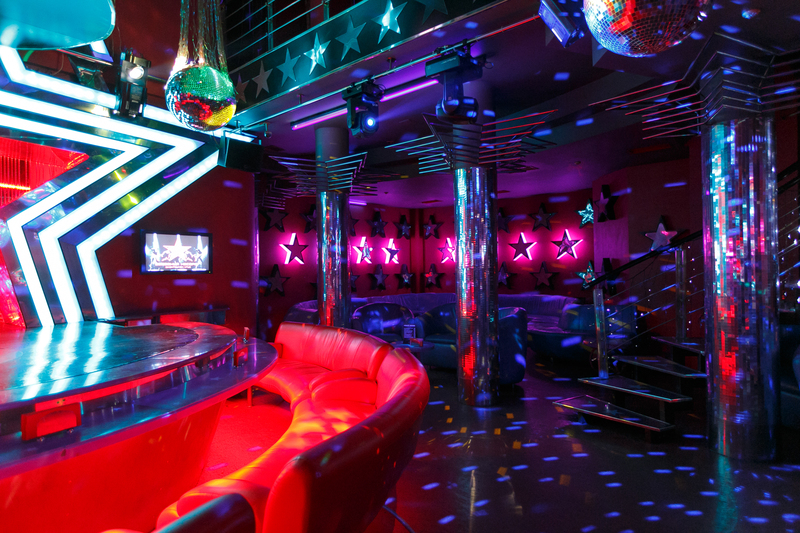 You can come here yourself, look at the bar and spend a free evening in a beautiful atmosphere, but our dancer will not let you get bored.